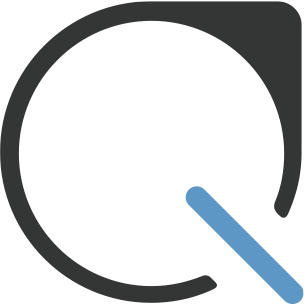 Refunds can be processed by Plastiq's Support Team during the "Pending" payment position at the request of either the customer or the business. Once a payment has reached the "Committed" payment position, Plastiq can only process a refund at the request of the business. Once a payment has been delivered and has reached the "Deposited" payment position, the payment can no longer be refunded through Plastiq. We recommend you refund the payment outside of Plastiq (for example, by sending a check to the customer or issuing a credit on their customer account for a future payment). If you do have refunds enabled for your business account, please note that you will have to reimburse Plastiq for the amount refunded, as we do not currently debit your account for refunds. Please reach out to Business Support and you'll be provided a mailing address or banking information to reimburse the refunded amount. Please note that we strongly recommend processing refunds outside of Plastiq (e.g. writing the customer a check or issuing credit for a future payment).